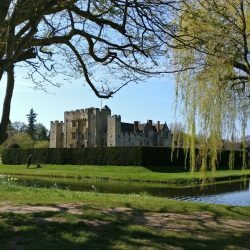 The Annual General Meeting of EBTS UK was held this year at Hever Castle who made us all feel very welcome in the wonderfully historic surroundings. 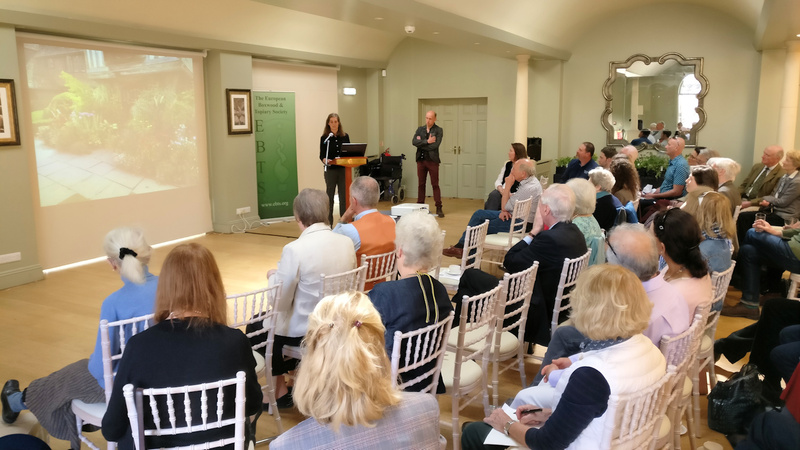 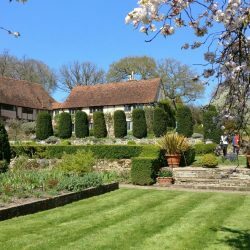 After the formal meeting, Michael Wachter & Coralie Thomas from Great Dixter talked about ‘The Joys of Gardening – Observations from Great Dixter’. 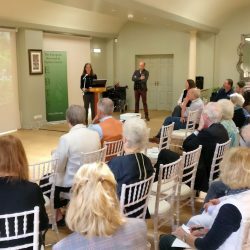 Next we heard about ‘Leaving a Lasting Landscape Legacy’ from Marian Boswall of the award wining landscape design company MBLA. 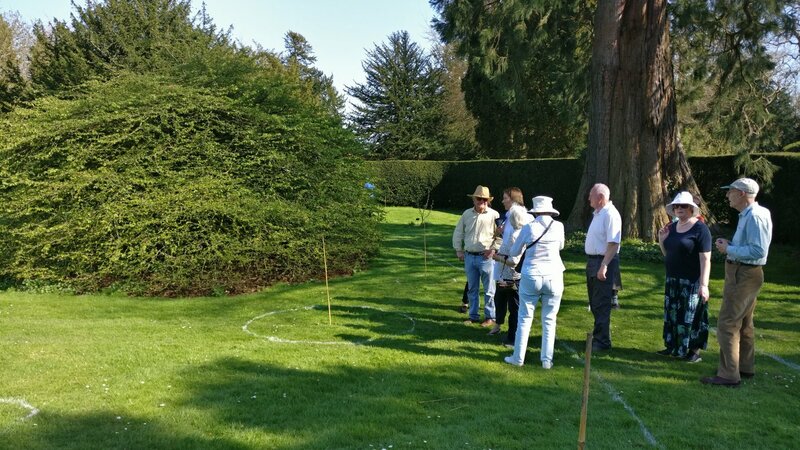 After enjoying lunch provided by Leith’s, we heard about ‘CaNoxi’ a product that Nigel Goodayle explained can be used for a number of issues to do with plants, not least of which Box Blight. 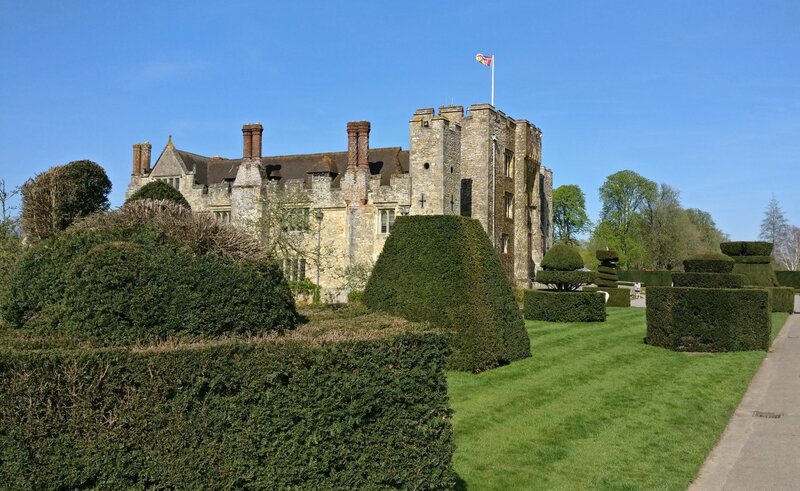 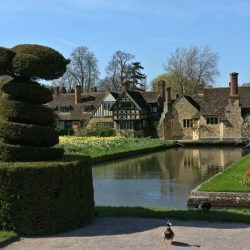 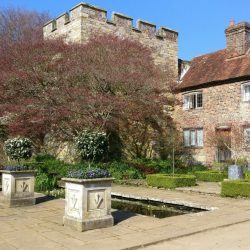 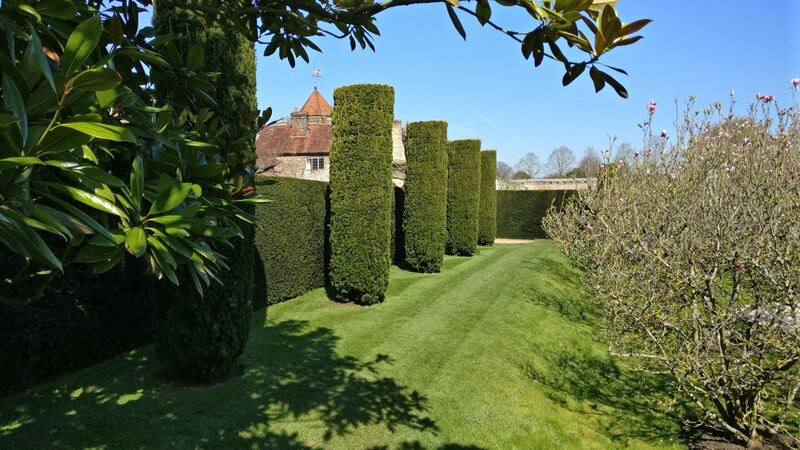 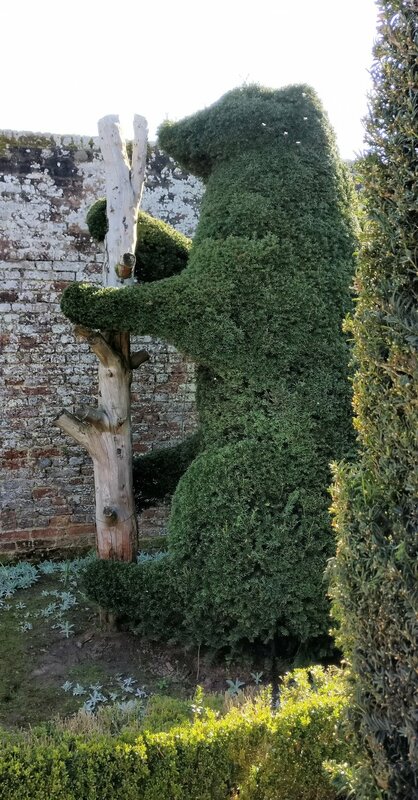 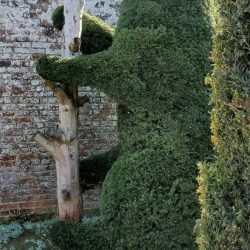 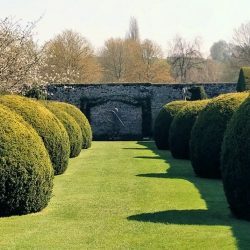 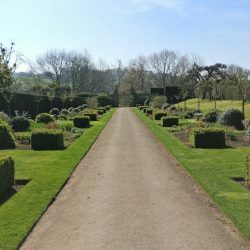 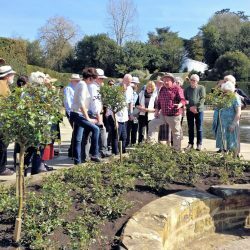 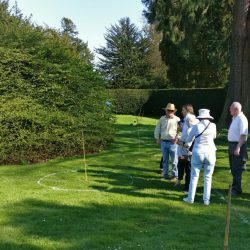 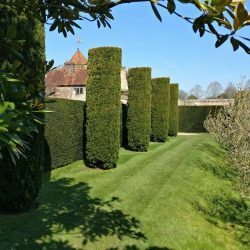 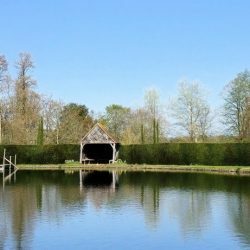 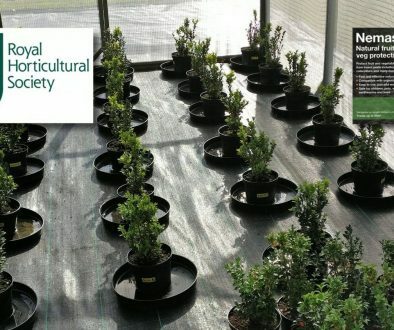 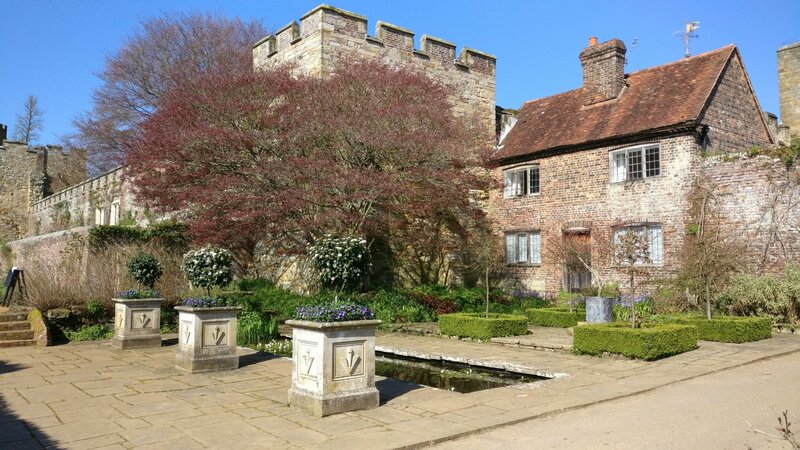 Neil Miller, Head Gardener at Hever Castle, then gave us a private guided tour of the gardens and we had the opportunity to offer advice on some of the issues he was having with some of the yew and box hedges. 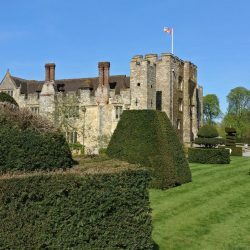 Our day at Hever Castle was rounded off by afternoon tea and scones in the wonderful wood paneled surroundings of The Tudor Suite. 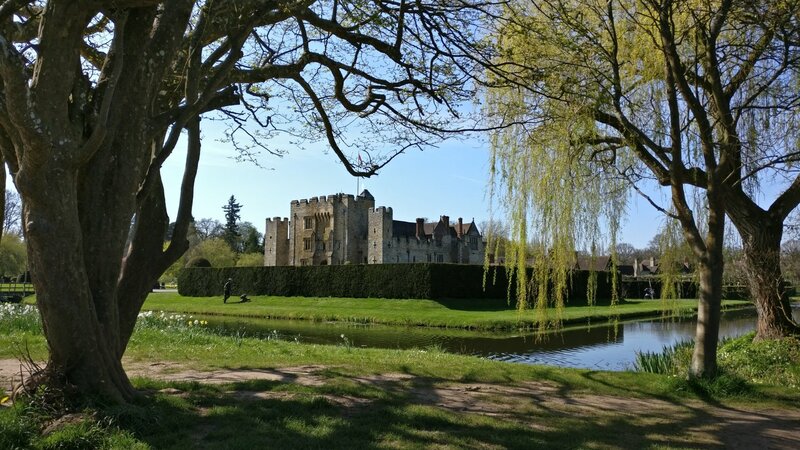 After this attendees were able to further explore the Castle & grounds before getting ready for an evening meal at the Hever Hotel. 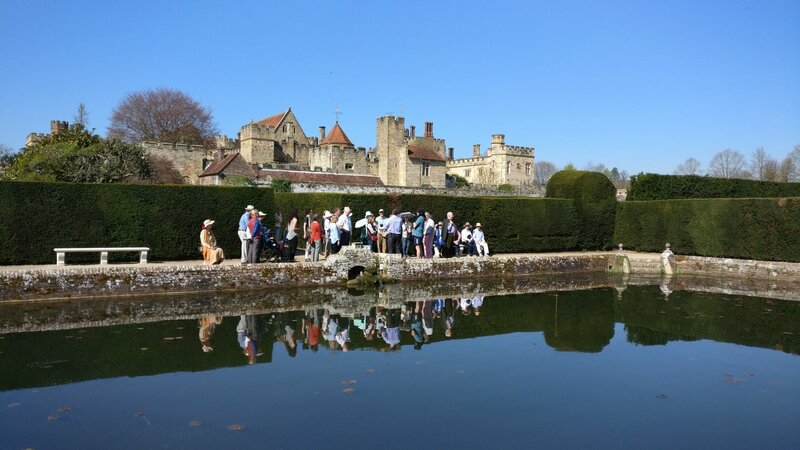 It was even hotter, with a beautiful clear blue sky under which we set out to explore three wonderful Kent gardens. 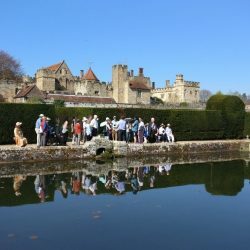 The first, a short drive away, where we were given a private tour of Penshurst Place gardens by Tony Wiseman, Head Gardener for the last two years & the new Assistant Head Gardener Nick McKenzie. 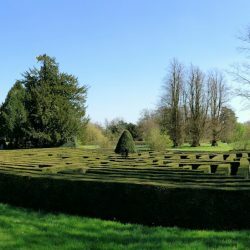 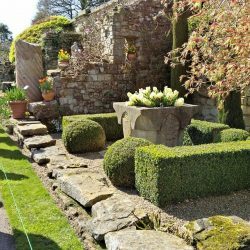 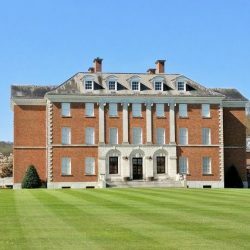 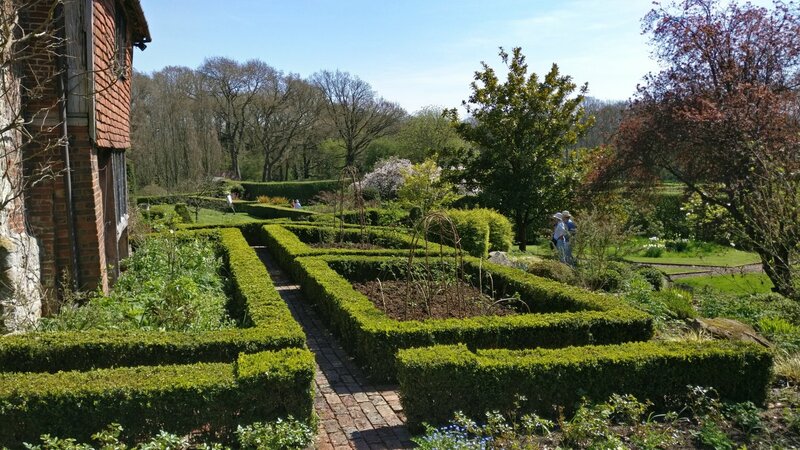 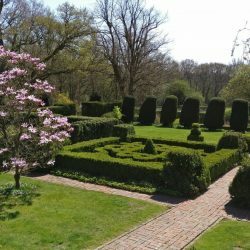 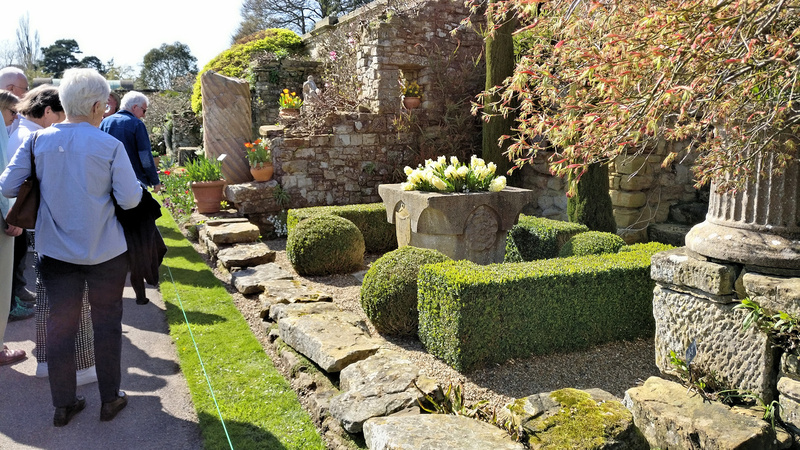 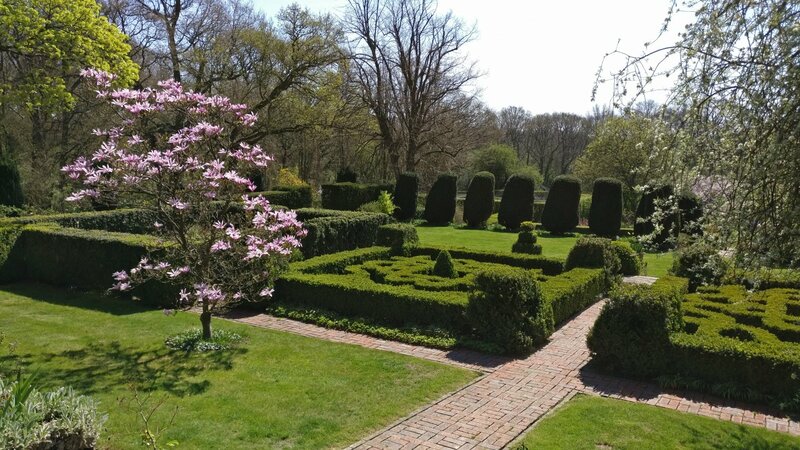 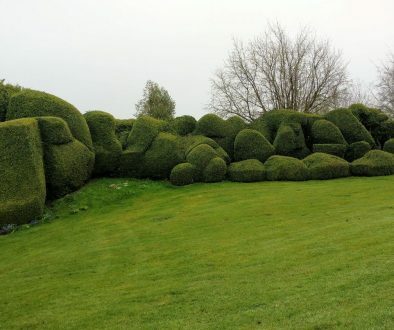 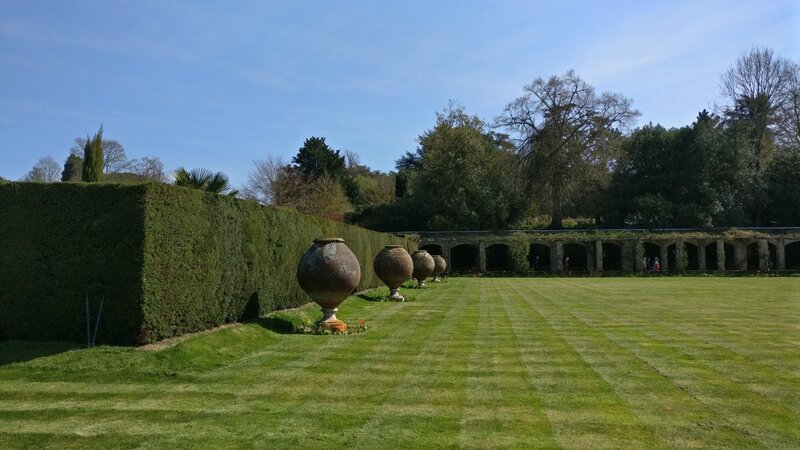 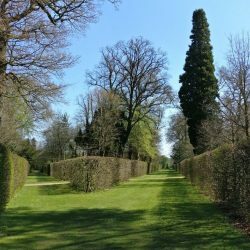 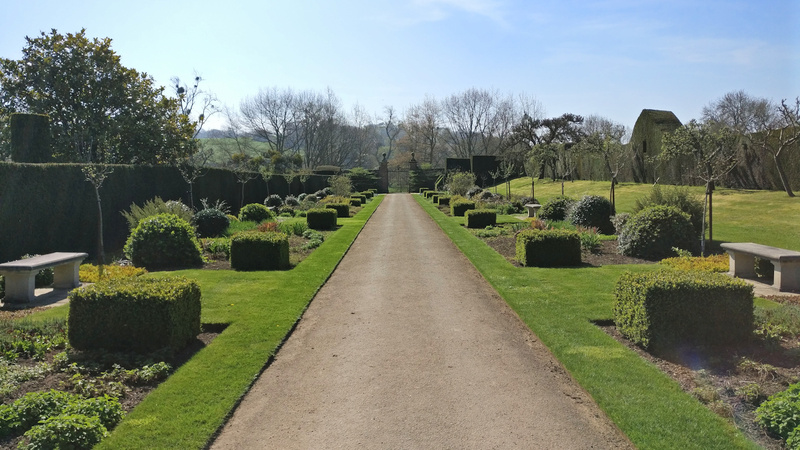 Still in private ownership, these gardens are lovingly looked after and well worth visiting – make sure you give yourself more than an hour as there is a lot to see and you will want to take your time. 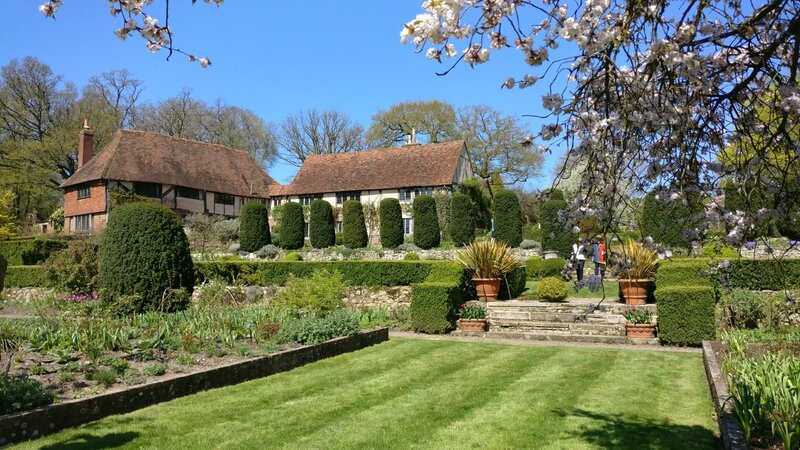 Next, Long Barn, which dates back to the mid 14th century. 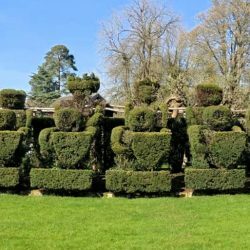 It was for a while the home Vita Sackville-West who started designing the formal garden which was latter further developed by Edwin Lutyens. 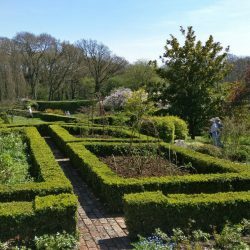 The garden is tranquil and restful, an absolute gem that we wandered around after enjoying homemade cakes and a lovely cup of tea. 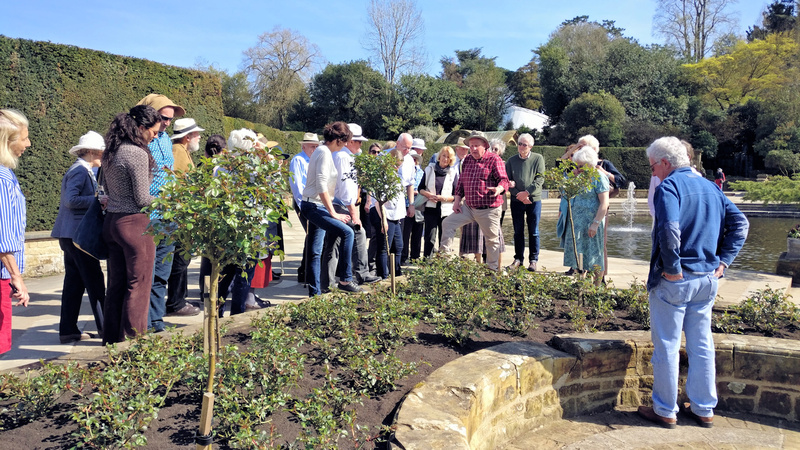 After a wonderful lunch outside at the George & Dragon, Chipstead, it was onto our final garden which we visited by kind permission of The Board of Trustees of the Chevening Estate. 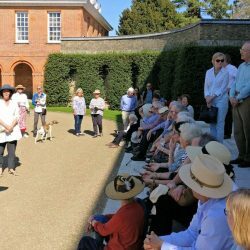 Alastair Mathewson of the Trust welcomed us to the property before Marian Boswall gave us a guided tour of the gardens and its history. 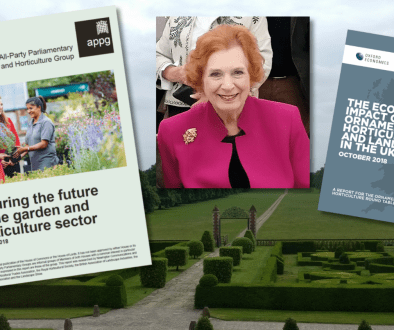 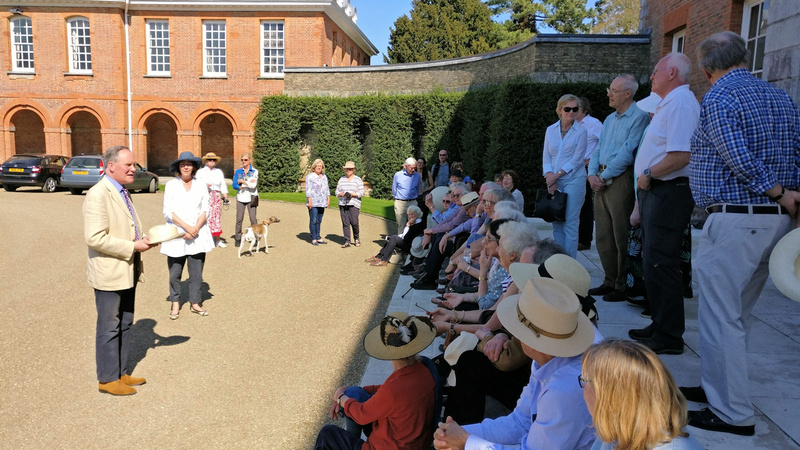 Susan Mathewson & the Head Gardener, joined us on the walk round the grounds of the Grade 1 listed garden giving us a further insight to the glorious surroundings and how they are used by the Secretary of States that visit regularly. 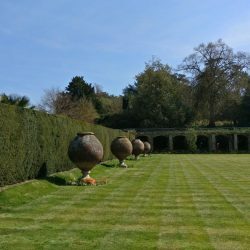 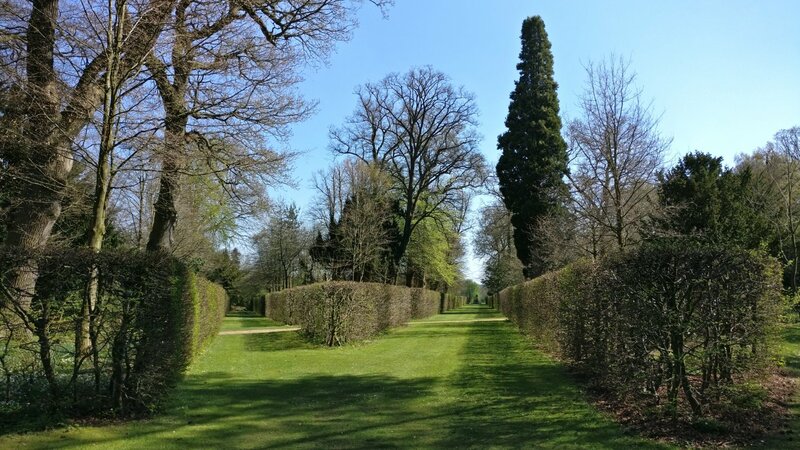 Marian has been advising and working with the Head Gardener and the Trustees on enhancing the grounds and we were privileged to see some of the most recent changes and even a new suggested design that had only been marked up the day before.